Wisdom teeth removal is a scary prospect for most people and unfortunately, most people have problems with their wisdom teeth and need some or all of them removed. Many issues occur because the teeth arrive too close to existing permanent ones, causing crowding, improper bites, and other problems. 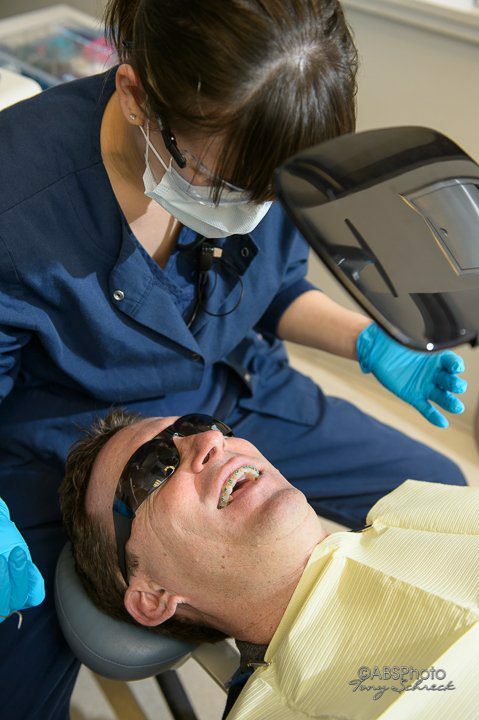 When you need an extraction, the staff at Shamblott Family Dentistry will help you understand the procedure, the issues involved, and inform you of options to lessen or eliminate any pain. To avoid future problems, get your wisdom teeth removal procedure done now. Talk to us about a pain-free solution. Call our office at: 952-935-5599 to schedule your free initial examination and x-ray consultation.